Faded and weathered white and light blue stars arranged in rows on a dark blue background. 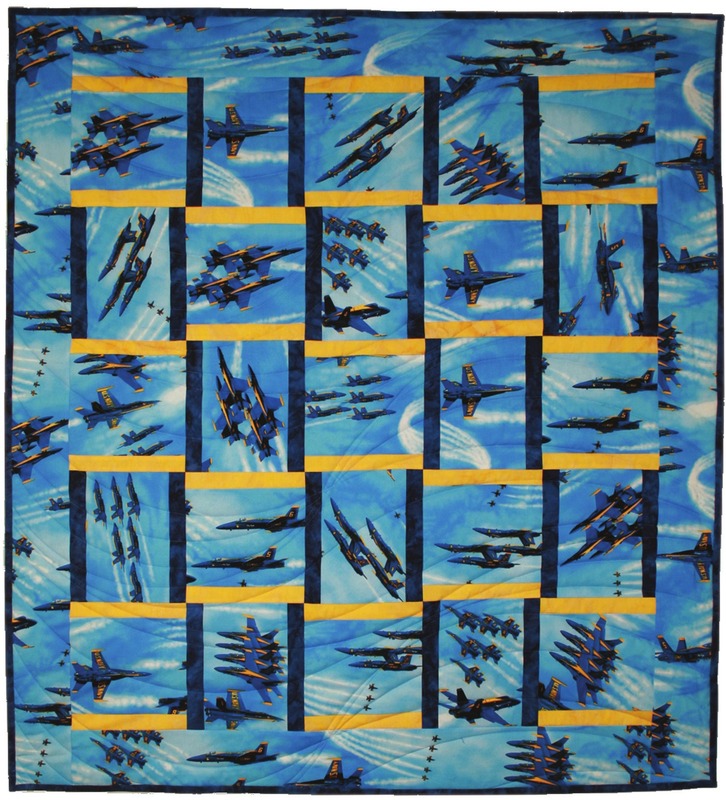 What better way to show off your patriotism than with a quilting project? Celebrate the founding of our nation with fabrics featuring patriotic images both traditional and modern, from oil paintings to pop art.